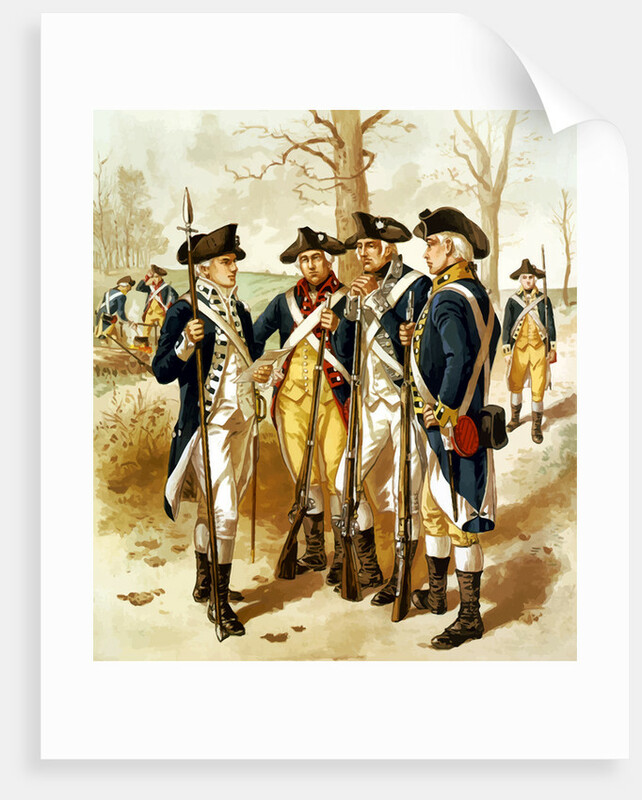 Digitally restored vector painting of the Continental Army during the Revolutionary War. 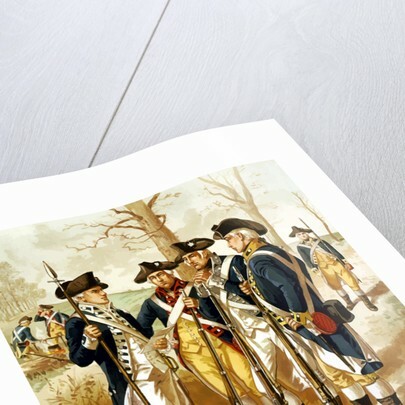 Product images of Digitally restored vector painting of the Continental Army during the Revolutionary War. 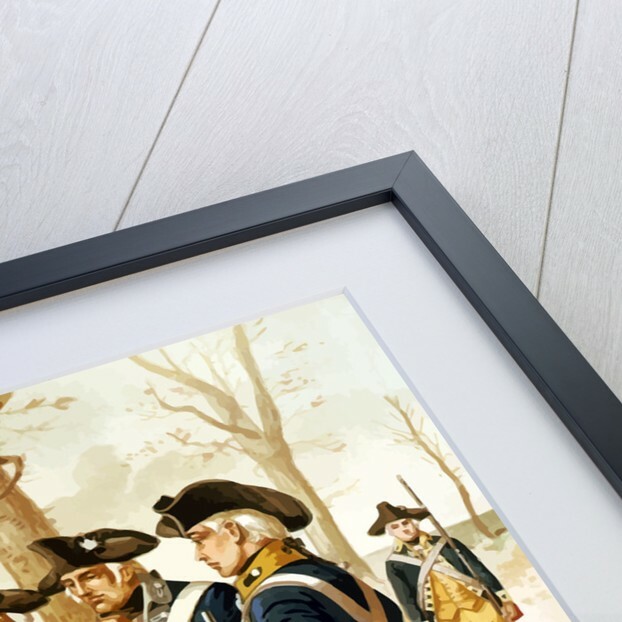 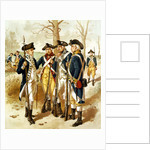 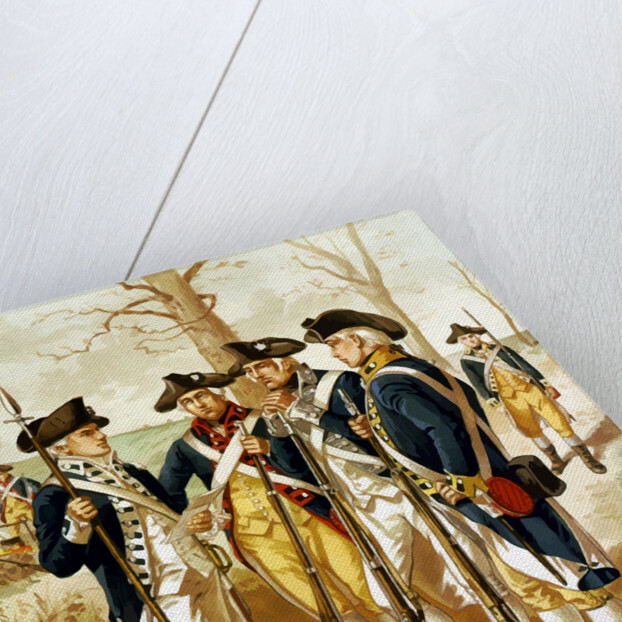 Product details Digitally restored vector painting of the Continental Army during the Revolutionary War.